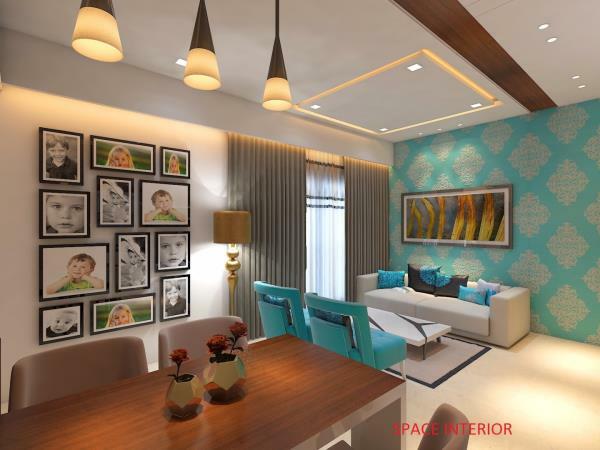 Updates | Space Interior in Mumbai,SPACE INTERIOR is a team of Civil Engineers, Architect & Interior Designers, rendering services for commercial interiors, office interiors, residential interiors, consultant projects and restoration and maintenance works. At Space Interior, we collaborate with our clients to learn together and develop user-centered solutions that are effective, meaningful, and delightful. Our exceptional team of designers, artists and architects applies our trademark approach to an eclectic blend of projects, from residential to commercial, from branding to space design. The team at Space Interior works hard to identify each client’s functional needs and ensures each project is unique. We strive to create dynamic spaces that incorporate an individual sense of style. 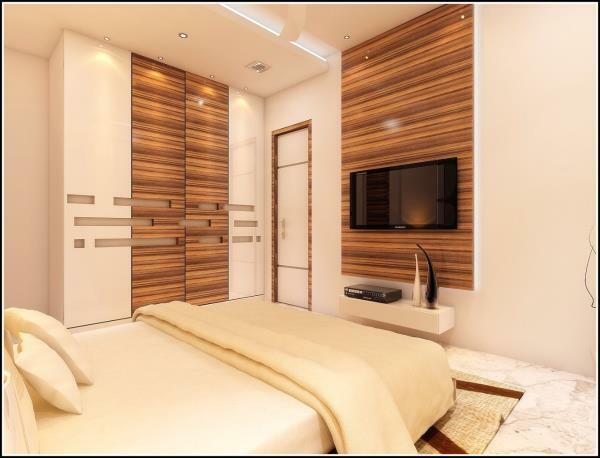 Be it a living room, modular kitchens or bedroom or any kind of corporate interior, we bring innovative interior design ideas for all your furnishing requirements, making us one of the best interior designers in India. At Space Interior, we provide photo-realistic, high-resolution 3D services to architects, urban planners, real estate developers, advertising agencies and the like. Our main service includes interior renderings, architectural exterior renderings as well as 3D modeling. We pride ourselves greatly on our attention to detail, delivering quality and durable designs. When it comes to creative and modern architecture designs, Space Interior is second to none. As one of the best interior design companies, we have mastered the perfect combination of light, space and all the fine details necessary to create an unforgettably luxurious experience for everyone utilizing the space. We are always keen on bringing client satisfaction through consistently delivering quality and innovative interior and space designs for virtually every application, be it for a restaurant, villa or retail shop. Looking for 3D Architectural Rendering Services? Space Interior provides you with high-quality 3D Rendering Services which includes animation and photorealistic rendering. Our services include 3D Architectural Walkthrough, CAD Drafting Services, 3D Interior Rendering, 3D Exterior Rendering, 3D Floor Plan, 3D Aerial View Rendering and more. We believe in providing you the end product on time and for the most affordable price. 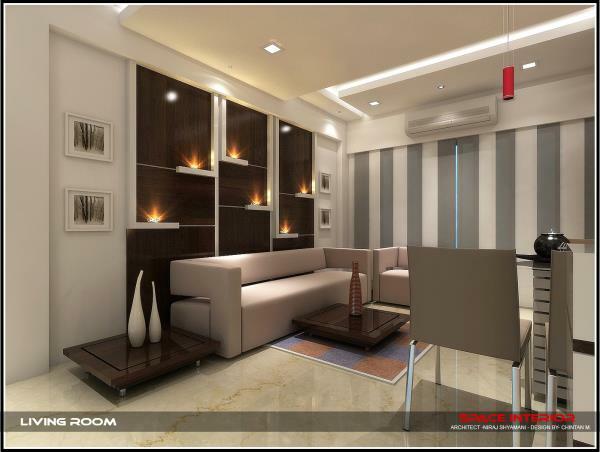 Space Interiors is a team of Civil Engineers, Architect and Interior Designers, rendering services for commercial interiors, office interiors, residential interiors, consultant projects and restoration and maintenance works. We make sure that these services are provided as per clients' requirements and are accomplished within the given time frame. All our services are applauded due to the timely completion and cost-effectiveness. 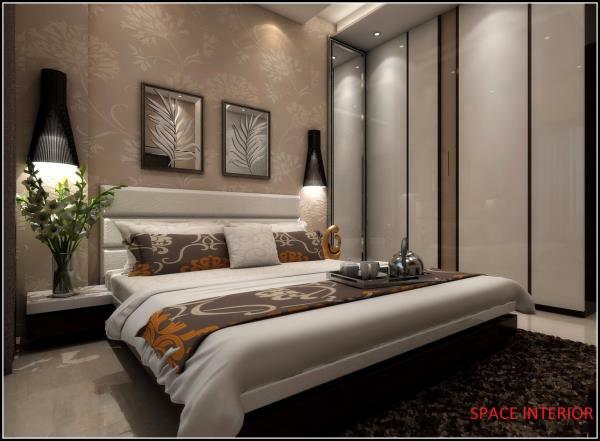 Space Interior is a well-known architecture and interior design firm. The firm has considerable knowledge of retail, financial, hospitality, industrial, and office/professional buildings, sharing this expertise with some of the most recognized names in the corporate world. With an outstanding reputation for client service, we actively pursue long-term client relationships rather than individual opportunities. Because of this, the majority of our projects are with repeat clients that we have serviced for many years.